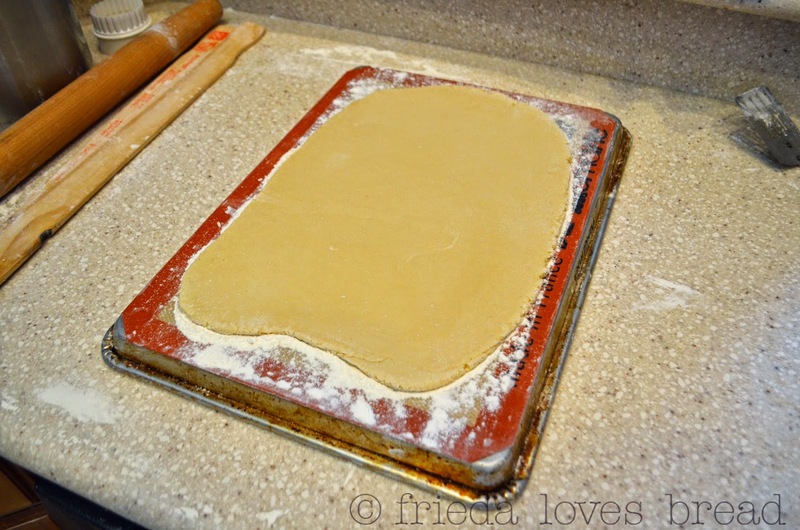 Frieda Loves Bread: Soft Sugar Cookie Tip: Keeping Their Shape! 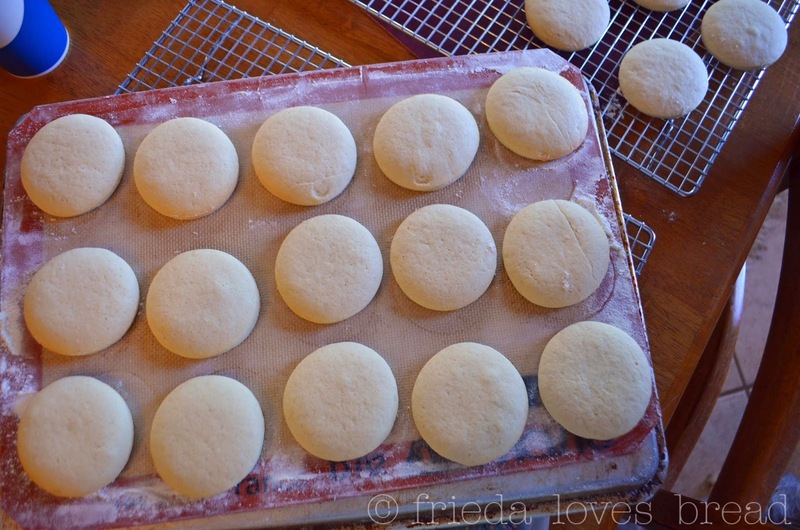 0 Soft Sugar Cookie Tip: Keeping Their Shape! I have a sugar cookie obsession. Lately, I have been making a ton of these soft sugar cookies for family, friends, and neighbors. Not only are they requesting cookies, they are asking if I can make a certain shape/color/design. 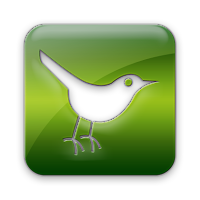 It has my creative juices flowing, and I thought I'd share with you what I have learned! First, not every shape works with this soft sugar cookie dough. Intricate shapes get lost during baking because of the leaving that causes it to puff, rise, and slightly spread. Chilling the dough for at least an hour (overnight is best), helps keep the spreading under control. I thought circles would be the EASIEST shape, but I noticed that some of the cookies were turning into ovals, or egg shapes. Definitely NOT what I want. Thanks to Google, and the experience of other bakers, this is what I've learned to do. I love this tip of cutting 1/4" sugar cookies EVERY time. It has saved me time and my cookies bake evenly and thoroughly every time. Roll out your cookie dough onto a Silpat, baking mat, or parchment paper. 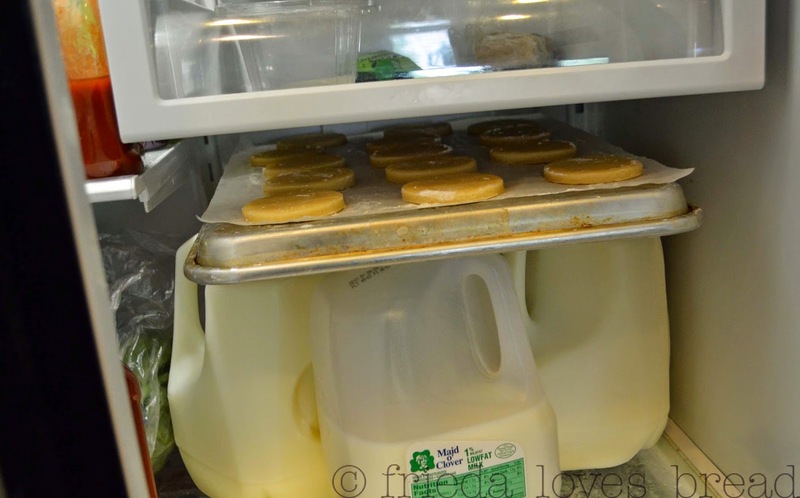 It may help to have your counter slightly damp to keep your mat from sliding around. 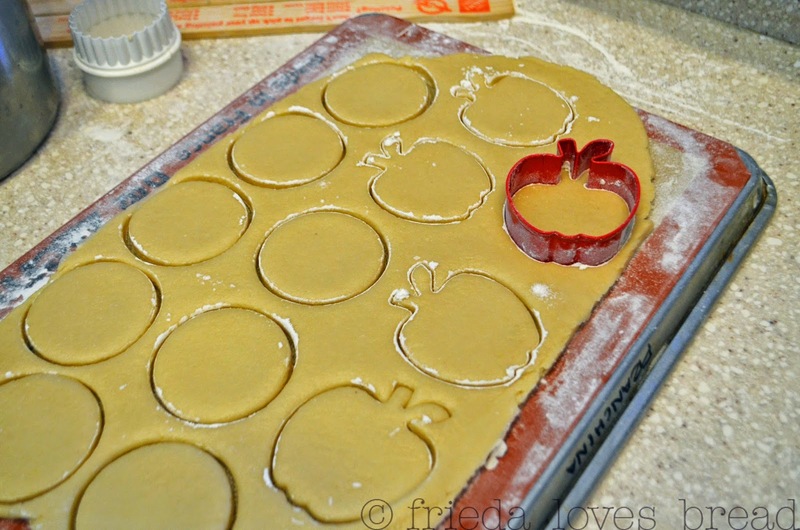 Transfer your rolled dough onto the back of a cookie sheet. 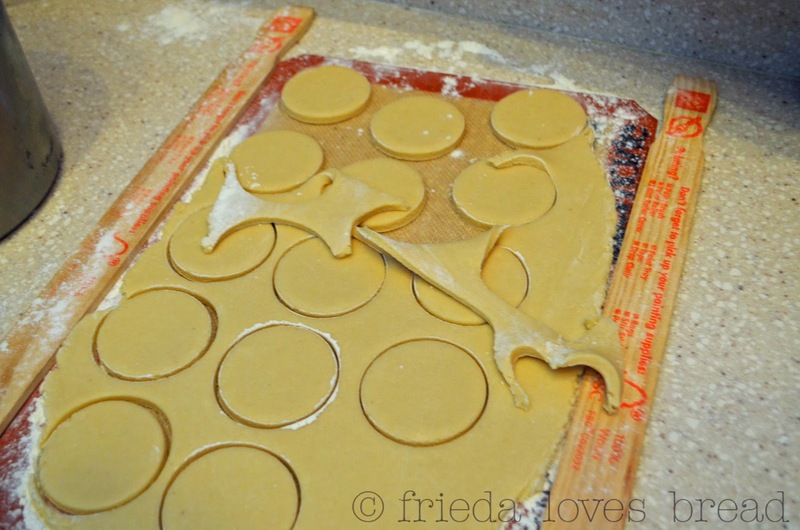 Using your cookie cutter, cut out the shapes desired, leaving at least 1/2" between cookies. Lift the excess dough straight up, trying to avoid stretching and moving the cut cookies. Put the cut cookies into the refrigerator for 30 min. 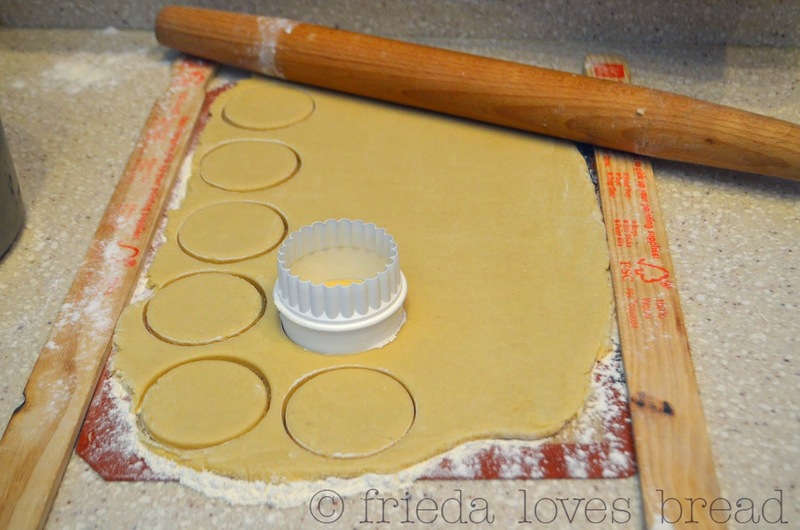 These steps help a lot towards a more perfectly shaped cookie! 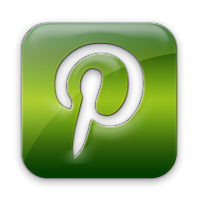 Stay tuned for some more sugar cookie baking tips!